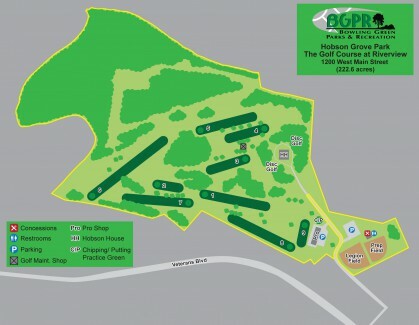 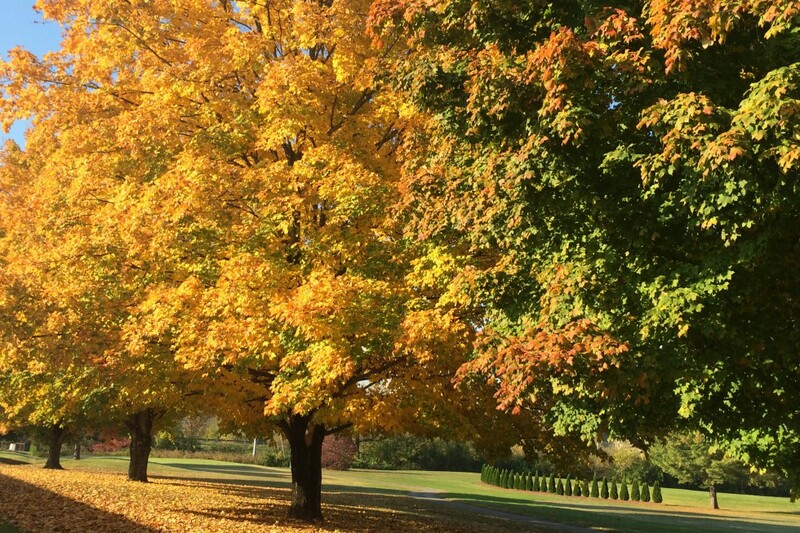 Home to the historic Hobson House, Hobson Grove Park has many amenities to offer City patrons that sit on over 200 acres of brightly colored green grass. Construction on the Hobson House began in the 1850’s, but was halted by the Civil War when the commanding officer of the Confederate troops and his troops occupied it. 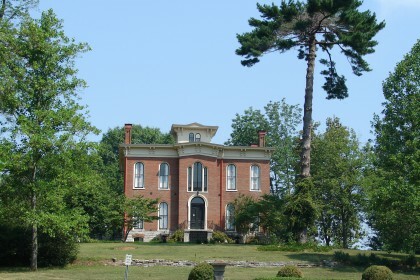 The house was finally completed in 1872. 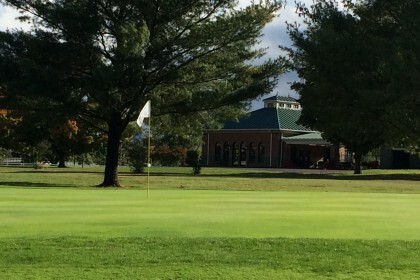 Along with the Hobson House being on these grounds, there is also The Golf Course at Riverview which includes nine holes on beautiful rolling fairways. 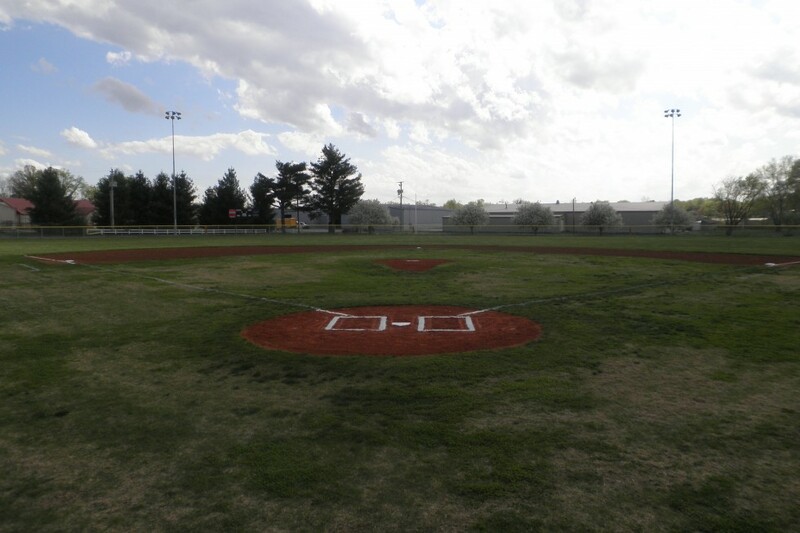 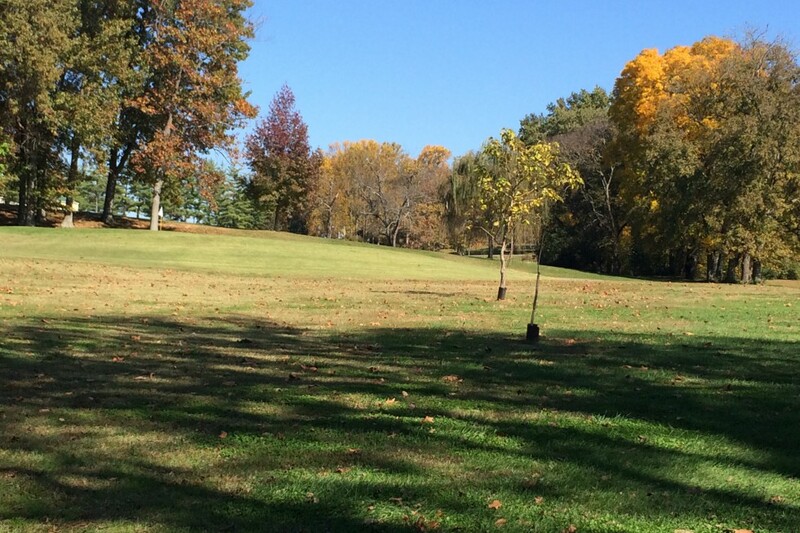 The park also includes two softball/baseball fields, and an 18-hole disc golf course. 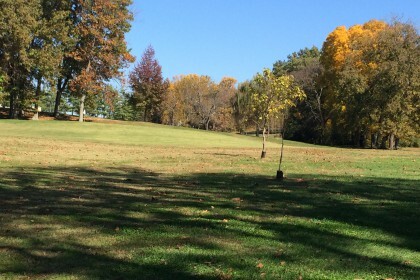 This park truly has something for all ages!